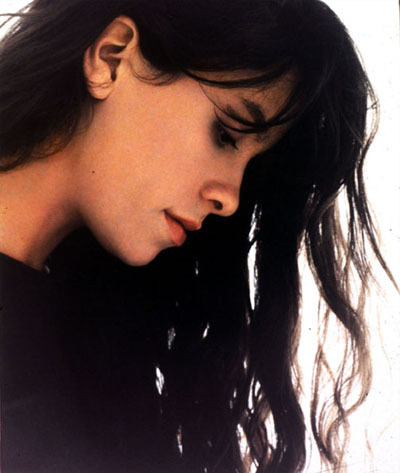 Discography/Lyrics *Featuring ALL her songs, with lyrics and transcripts to over 225 songs, live performances and interviews -- from "Fate Stay With Me" to "Wunderkind"
Alanis is originally from Ottawa, but as a child travelled a lot, and did most of her writing for Jagged Little Pill in L.A.
Jagged Little Pill was considered her debut album, although in actuality, it is her third. 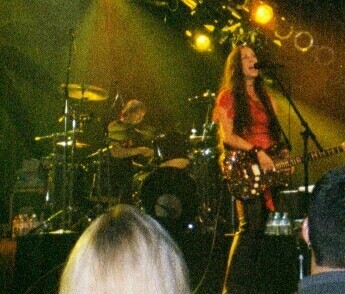 Her acting debut was in '93 in a movie called (yes three names) "Just One Of the Girls" "Boys Will be Girls" and "Anything For Love"
Alanis had collaborated with dozens of writers, without success, in Ottawa, Toronto, and eventually L.A. As a result, there are hundreds of unrecorded Alanis songs out there. 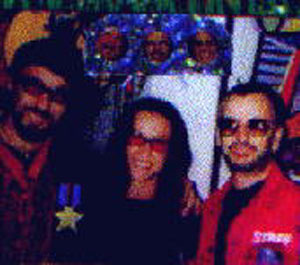 After living and 'gaining experience' in L.A. for a while, Alanis finally met up with Glen Ballard, co-writer of many other artists well-known songs. 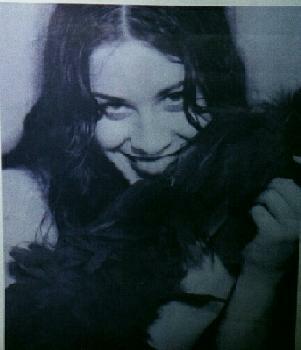 Glen was the first person Alanis 'clicked' with, and they soon wrote many songs. They would write them, then record them, all within the same day. They quickly came up with the material for 1995's Jagged Little Pill. Her most recent album "MTV Unplugged" was released November 23rd, 1999, and featured four previously unreleased live unplugged tracks as well as eight unplugged versions of earlier songs. It was accompanied by an MTV special. Currently Resides: Brentwood (in L.A.), although she is rarely found there, she is in fact travelling too often, and she lends her apartment to friends. Entertainment Background: Produced and released a single ('Fate Stay With Me') at age 11 or 12, was on the Nickelodeon show You Can't Do That on Television, competed on Star Search (and lost), been writing poems and songs since a very early age. Favourite Music: Mostly anything, among her idols are Joni Mitchell (...and I played your Joni..) and Madonna, although she appreciates anyone who can put in the time and effort it takes to make music. 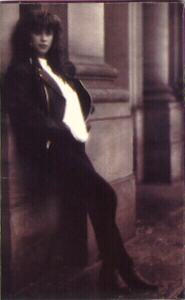 Four versions of Alanis in Ironic; winner of many awards. 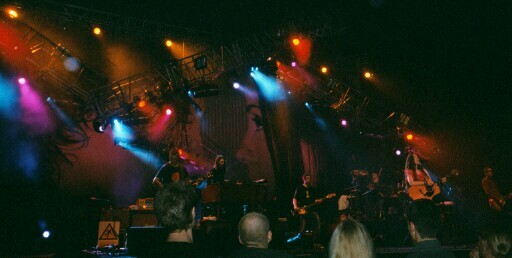 1999 Grammy Rob Cavallo (winner), Producer of the year, non-classical, Uninvited, etc. Does She Not Play Dirty When Engaged in Competition? All right I bet you're wondering what this section is about. No, it has nothing to do with David Letterman. In actuality, it's based on Russell Ash's "Top Ten of Everything" books. 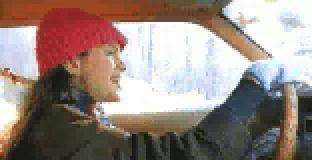 The following are some lists in the most recent version which Alanis is included in. NOTE: With the 90's drawing to a close this number has been cemented in the record books. Remarks: One strange thing about this-- Uninvited was never a single. This list ranks singles by their sales in Canada. The first and tenth are from Supposed Former Infatuation Junkie, the third through seventh are from Jagged Little Pill, number nine is from the City of Angels soundtrack, number eight is from Alanis and numbers two is from Under Rug Swept. Remarks: Possibly the most startling thing about this list is that even with the 4 or 5 multi-million selling singles Alanis released from Jagged Little Pill, Too Hot still sold more in Canada than all but one, You Learn. The songs skipped between 3 & 10 include 3 by Céline Dion, and one by each Amanda Marshall, West End Girls, and Cowboy Junkies. There is not one song on this list released before 1991. 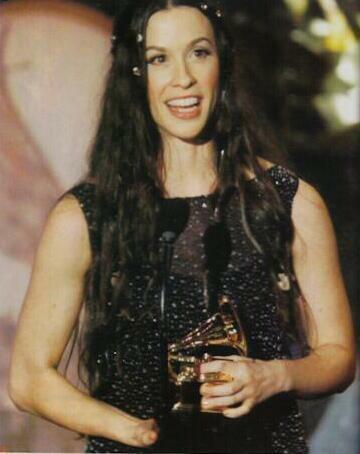 These are almost all the lists Alanis is included on, other than the ones listing Award Winners (i.e. last 10 albums of the year etc.) This information is taken from the 2003 version of the book. 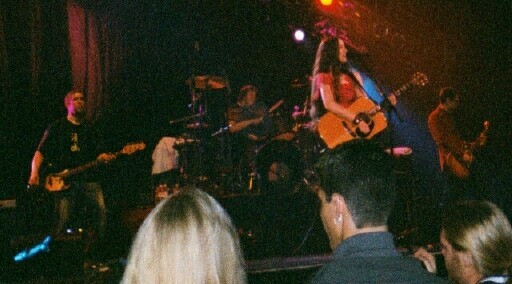 Reprise official Alanis Morissette site * Lots of info about Alanis, SFIJ (with analysis of each individual song on the album), and tons of other similar stuff. 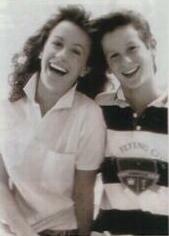 The Alanis Morissette Network *A fairly good fansite similar to JAM, maybe a little less glamourous. 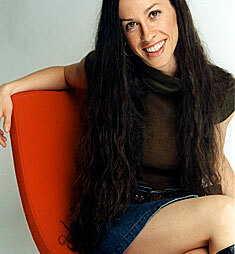 The Alanis Morissette Discography Guide * a complete listing (complete with cover pictures etc.) 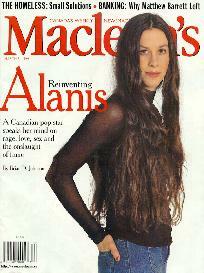 of all the songs, albums, singles, and other miscellaneous music Alanis has released, performed, etc. This site last updated December 21, 2008.